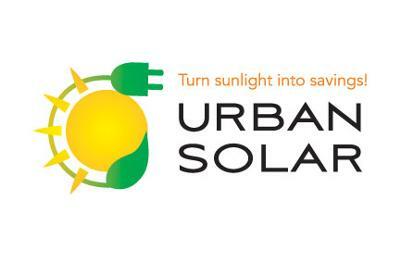 We at Urban Solar are dedicated to proving sustainable solutions to South African households wishing to reduce their living expenses. Supplier and Installers of Solar Water Heating Systems. LED Downlights and Bulbs: We retail a variety of LED downlights and bulbs. They use 90% less electricity than incandescents. Easily installed we ship to all parts of South Africa. Energy Saving Showerheads: Energy and water efficient showerheads that can save the average family of 4 around R2.5K a year. We ship to all parts of South Africa within 24 hours. Solar Water Heating: Supply and install Eskom approved solar water systems. We operate in JHB, PTA, DUR and CPT.